” For Aboriginal people, connection to our country, culture and family can be profoundly healing. But in the many decades we’ve spent working to improve the health of Australia’s first peoples, it’s a strength that has too often been ignored and squandered. 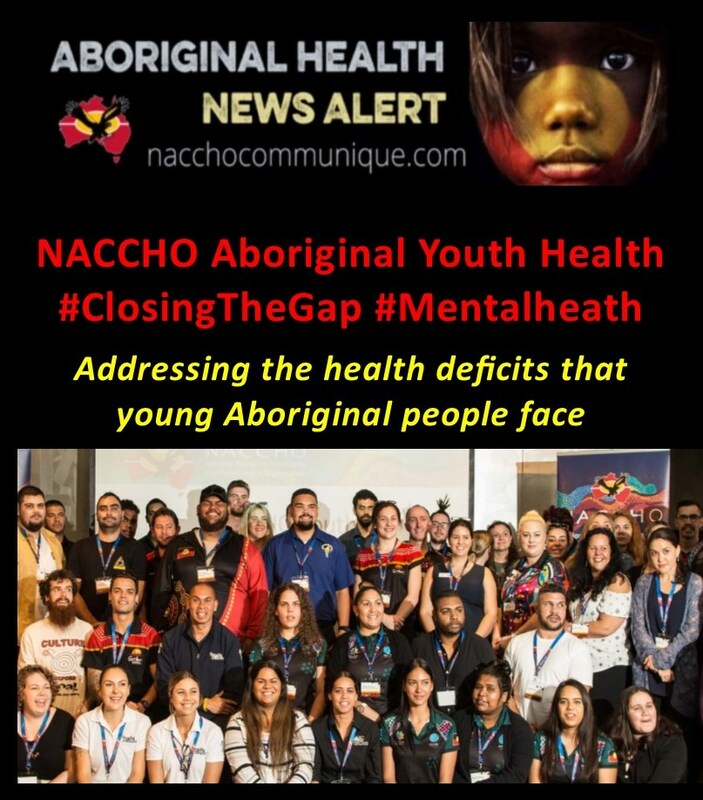 We need to change that, especially when it comes to addressing the health deficits that young Aboriginal people face, the great burden of which is their mental health. ” Culturally-appropriate care and safety has a vast role to play in improving the health and wellbeing of our people. In this respect, I want to make special mention of the proven record of the Aboriginal Community Health Organisations in increasing the health and wellbeing of First Peoples by delivering culturally competent care. 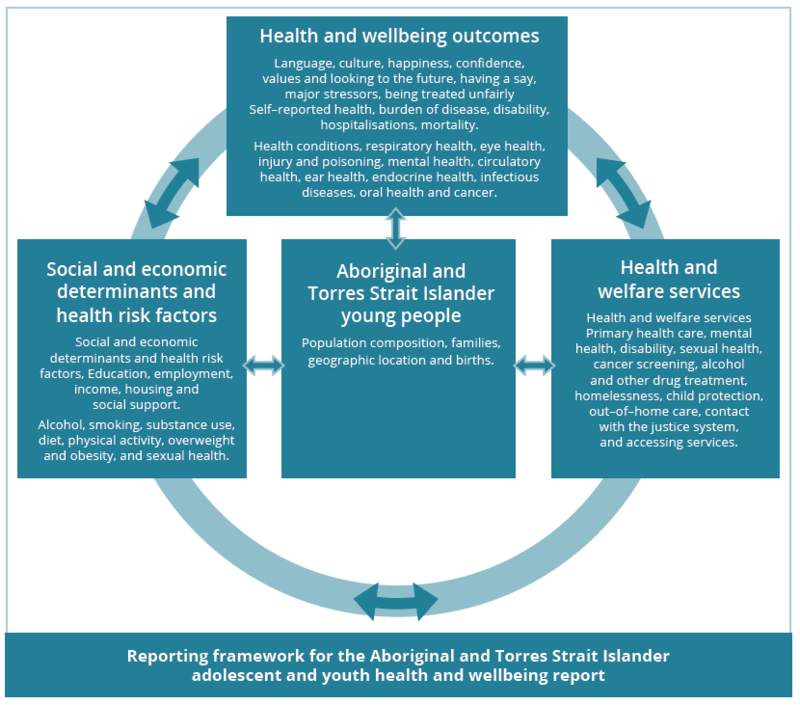 Providing strong pointers for this is a new youth report from the Australian Institute of Health and Welfare. Consider this: Over 75 per cent of Aboriginal young people aged 15 to 24 report being happy all or most of the time. 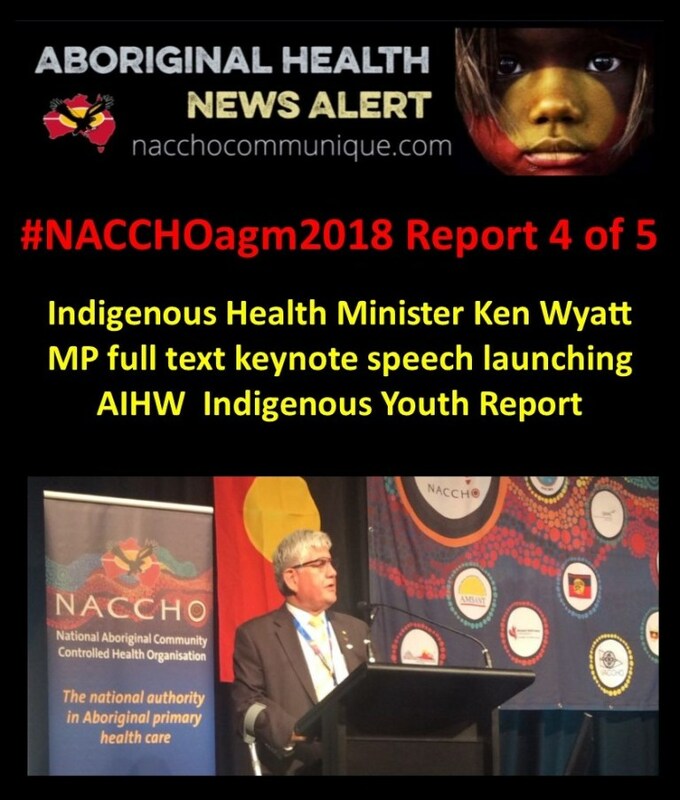 That is according to last year’s Aboriginal and Torres Strait Islander adolescent and youth health and wellbeing report, by the advisory group I chaired. The report also found that over 60 per cent of Aboriginal young people recognise their traditional homelands, and over half identify with their clan or language group. And they are increasingly finishing school and saying no to smoking. In the ten years to 2016, the proportion of Aboriginal young people completing Year 12 rose from 47 per cent to 65 per cent. Among 15 to 24-year-olds, some 56 per cent now report never having smoked compared with just 44 per cent in 2002. In terms of alcohol consumption among Aboriginal aged 18 to 24 years old, some 65 per cent report that in the last two weeks they either hadn’t had a drink or hadn’t exceeded alcohol risk guidelines. That compares with just 33 per cent of non-Aboriginal 18 to 24-year-olds. And what do they say when we ask them what they stress about most? Getting a job. Aboriginal young people know the trajectory they want to take. They want to complete school, go to TAFE or University, and most of all get into work. This tells us that we have a real opportunity to help them. Like all young people, it’s about helping them achieve small wins that can then build into bigger victories. If you were to say to someone of British heritage that to be really Australian they had to leave Britain behind, forget their connection to their heritage and integrate, you would be laughed at. But that is the message that has long been given to Aboriginal people even though we have over 50,000 years of connection to this country. So, it should be no surprise we don’t feel we have to let go of our culture or let go of the strengths that go with being Aboriginal. It is these unique strengths that we need to get better at integrating into how we deliver healthcare if we are to address the health gap. And the health gap is real. Aboriginal young people have higher rates of mortality, self-harm and psychological distress. Youth is a period of our lives when we are supposed to experiment and take risks. But if you are from a disadvantaged group, and being Aboriginal is the most disadvantaged group in the Australia, the issues of living with this disadvantage and intergenerational trauma, can tip the balance towards unhealthy risk taking. The mental balance can tip towards hopelessness and despair. But the overwhelming message from this report is that these health deficits are preventable conditions, and that a large part of the problem is gaps in services and support. Young people aren’t easy to reach. In my career I’ve researched Aboriginal mothers, babies, young children and older people, and they are all much easier to engage with in health settings – but young people don’t tend to hang out at health clinics. Engaging with young people isn’t an impossible challenge. 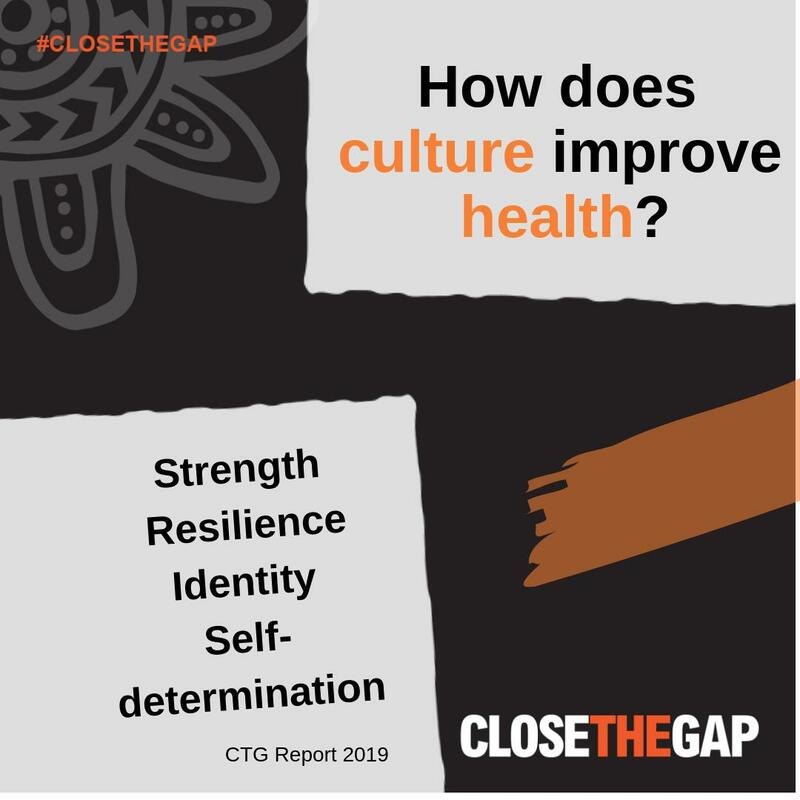 In our NextGen research, in which we are surveying face-to-face over 2,000 Aboriginal young people about sensitive health topics, we have had to work differently to connect with them. Where we have had success is in the home and in community neighbourhood centres. In many respects it is obvious. In our preliminary data, of the young people who tell us they have mental health issues, some 70 per cent say their parent and families are the first people they talk to about their problems. It tells you that if you want to engage with Aboriginal young people you need to be engaging with their families. We need to rethink how services are delivered if we are to make them more effective in engaging with young people. Since the 1970s, when the first Aboriginal health service opened in Sydney’s Redfern, a whole network has emerged and they are terrific. But they are largely geared toward maternal and child health, and the treatment of chronic conditions that affect mostly older people. We need to think about how services can be made more accessible to young people specifically, and look at different delivery models. It might be that we need to extend existing services or we might need to look at creating dedicated services, in the same way that the Headspace mental health services are targeted at youth. Whatever we do it will require more investment at a time when Aboriginal health services have been under severe funding pressure ever since the 2014 Federal government budget cuts. But improving the health of young Aboriginals goes well beyond the health sector. According to the report, among Aboriginal 15 to 24-year-olds, a third reported being unfairly treated because of their indigeneity in the last 12 months. And the most frequent setting for unfair treatment was school, in a training course, or at university. This underlines the importance of educational institutions in embracing Aboriginal culture. When I went to university in the 1980s the expectation was that we would have to leave our culture at the door. That is now changing thanks to the hard work of many people and universities have created dedicated centres of Aboriginal culture, like Murrup Barak at the University of Melbourne. This work needs to continue. We need to allow Aboriginal young people to be who they are, and that means helping them to draw on the strengths in themselves and the strengths in the culture and community they rely on.